Well is it just me or does anybody else, who is a big sports fan generally, really think that a lot of sports are just, well, rubbish. Take speedway; what is its appeal? Guy on bike with no brakes gets to first corner in the lead and invariably wins race. Race after race after race. Ten-pin bowling; watch the pro guys do it and every bowl is aimed right, spins in left and hits centre pin for a strike or 9 pins down, spare to follow. Bowl after endless bowl. Look, at least you can’t accuse me of being a boring single subject blogger. 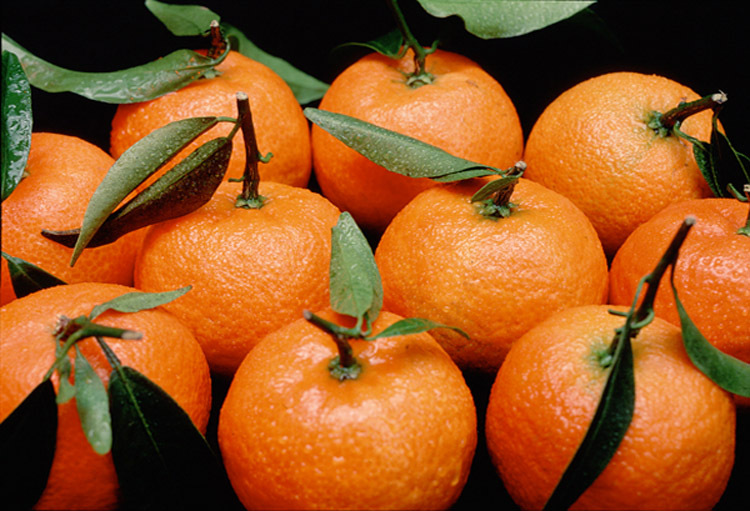 I could well be a crap blogger but the really fresh subject topic today is citrus-related. Edgy eh. After a busyish sort of day I’ve had a couple of hours just to myself this afternoon, and I’ve done nothing other than sit here and just think about, well, unimportant things – blissful. Regular readers will recognise this tendency of mine to muse on life’s big issues and today I’ve been giving thought to the Co-op and more specifically to their strap-line ‘Good with food’. It’s one of those snappy little brand phrases which is almost perfect. It sums up the essence of the supermarket and looks great written down because of the repetition of the ‘ood’ expression. It’s tempting to say ‘nice assonance’ but the English language is nothing if not contrary and wouldn’t you know it, the words good and food are pronounced slightly differently. Perfidious Albion eh. It’s the most powerful language on earth but it must drive new learners to absolute distraction. But that’s why I find it so utterly intriguing. To be truly perfect, food would need to be pronounced as fud but of course it isn’t. So the canny Co-op have employed the fine Scottish actor John Hannah, who has a distinctive S. Lanarkshire accent, to do the voice-over in their adverts. So that when you hear the line it sounds like ‘Guid with Fuid’. Hats off; they nearly pull it off. But I still see one thing and yet I want to hear ‘good with fud’ which just makes me smile. Don’t you love it when things that are almost brilliant but slightly imperfect? As John Hannah might say ‘wuds are guid’. Typical Scots; English mashers! This is a perfect recipe for all those blokes out there who reckon they can’t cook. It’s simple, really nourishing and will impress the pants off your wife/girlfriend – figuratively fellas, but hey you never know! Well this is the latest in an occasional series highlighting some very awkward red-faced moments in my life. I was reminded of it watching one of those blooper shows on tv earlier today and I promise you it’s absolutely true and very wet….